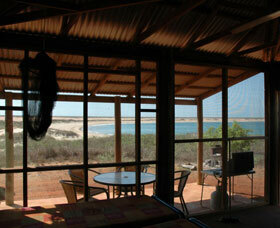 Natures Hideaway at Middle Lagoon is a low impact coastal camp offering stunning views over Pender Bay. 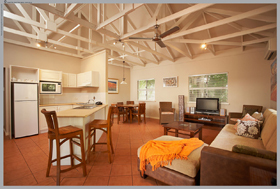 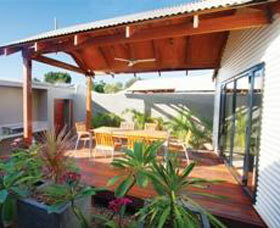 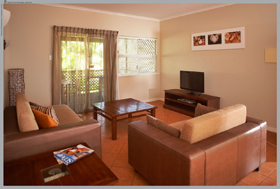 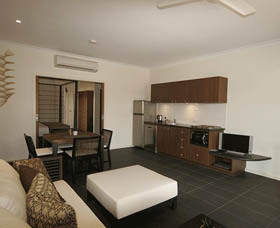 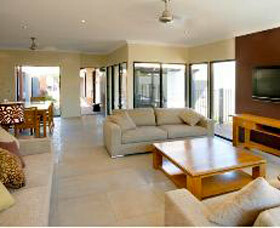 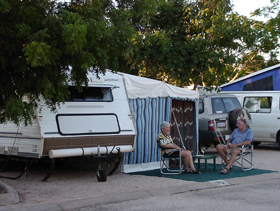 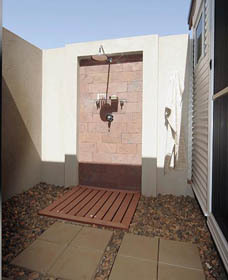 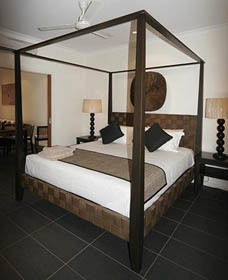 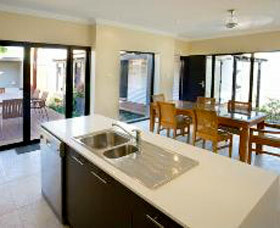 It is conveniently located on the Dampier Peninsula, just two and a half hours drive north of Broome. 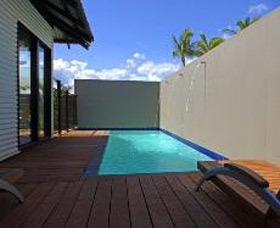 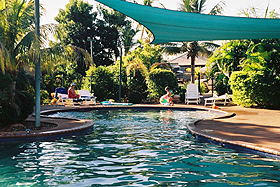 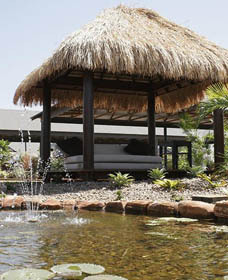 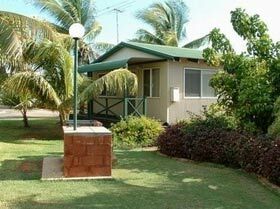 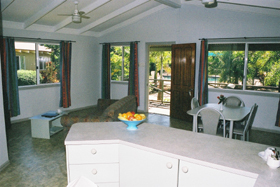 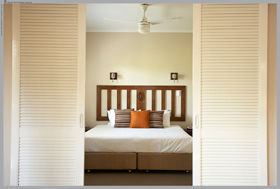 Seashells Resort Broome has been specifically designed to allow families, couples and singles alike to indulge in the peace and tranquillity of this tropical paradise.